We’re delighted to announce Yelp as our latest client win. 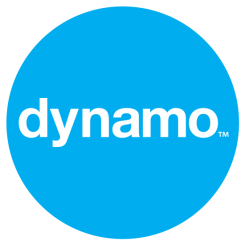 Dynamo has been tasked with bringing its unique brand of creativity and results to both the day-to-day press office work and creative campaigns for Yelp in the UK. San Francisco based Yelp has over 53 million cumulative reviews of local business from restaurants, dentists, mechanics and plumbers across 24 countries and attracted an average of over 120 Million monthly unique visitors in Q4 2013. Yelp’s reviews can be found baked-into Apple Maps and Siri on iOS, as well as in-dash in the latest BMW, Mercedes Benz and Lexus models, not to mention the latest wearable technology of Pebble Watches.